CookRadar is an organization allowing neighborhood cooks and foodies to eat and share food at various events in the community—the International Students’ Cooking Competition being one of them. Membership to CookRadar is free, however, events often include a suggested donation designated by the host. Typically, a home cook puts together a meal, names a time and place, and hungry subscribers sign up to either come to dinner or take the meal to-go. 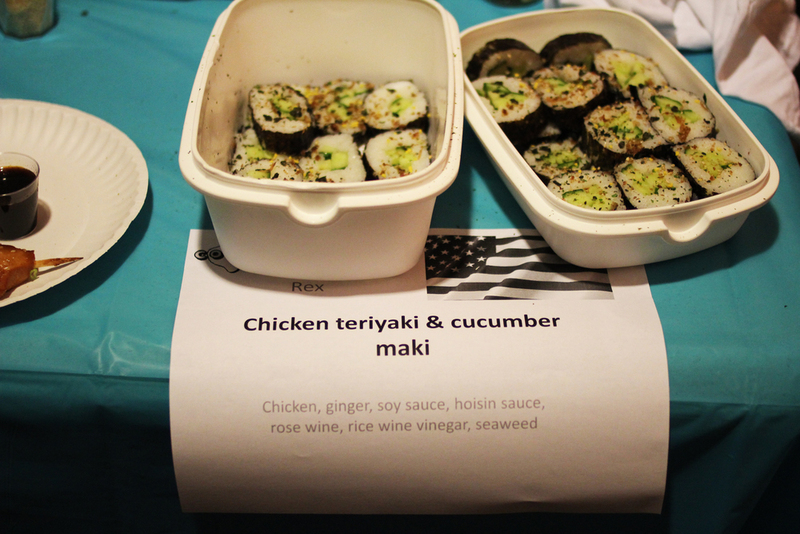 At this particular event, participants (volunteers in groups of three or fewer) were asked to cook 20 to 30 samples of a dish representing a culture of their choice, whether their own or another entirely. 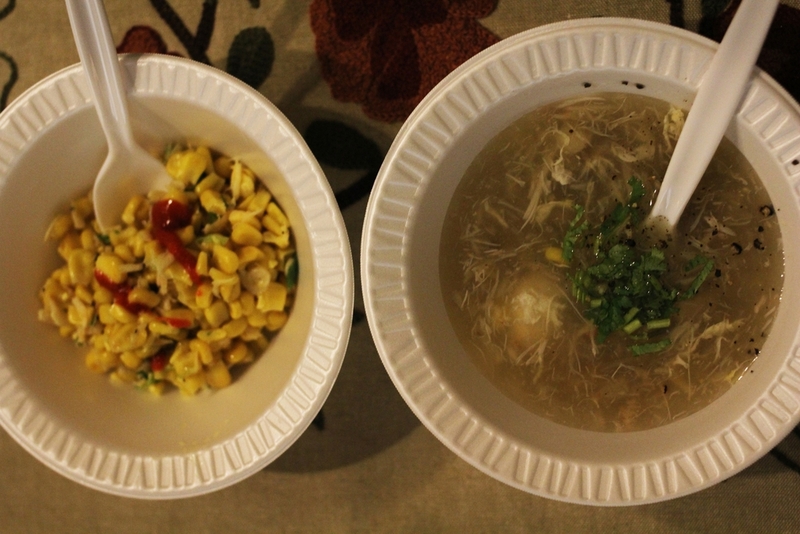 For a $15 entrance fee, attendees were asked to choose 2 dishes from the lineup to taste, and vote for their favorite. Attendees also received a voucher for one drink, as well as access to a cash bar. At the end of the event, votes were tallied and first, second, and third place dishes announced. The winning chefs took home $400, $250, and $150 respectively. The atmosphere inside the cultural center transformed from an open ballroom to a lively space full of global cultures and conversation as students and Cambridge-dwellers came together over a taste of home, wherever that may be. And despite the hefty sum of prize money at stake, the contestants mingled with one another, sharing their food and discussing their heritages. In the corner of the room, an Italian chef from the Alighieri Center churned out fresh pasta, made in the back kitchen mere hours before, as a way to say thank you for attending. I highly recommend you register for free today at CookRadar.com and join the community of foodies near you. Buon appetito!